USA-NATO-EU-KIEV WAR CRIMES LIST FOR UKRAINE Ukraine AS OF FEB 2015 | Concise Politics -- Your Time should NOT be wasted. Ukraine neo-Nazis have armed militias, death squads and the notorious Azov battalion on the ground and in cabinet posts in the post-coup Kiev state. Illegal violent coup a year ago. Pound civilians and infrastructures into hell with artillery, rockets and bombs. US armed forces move across borders around the world. Where do they stop? Corporate oligarchies = World rule has already been largely achieved. Downing of a European-filled passenger jet. 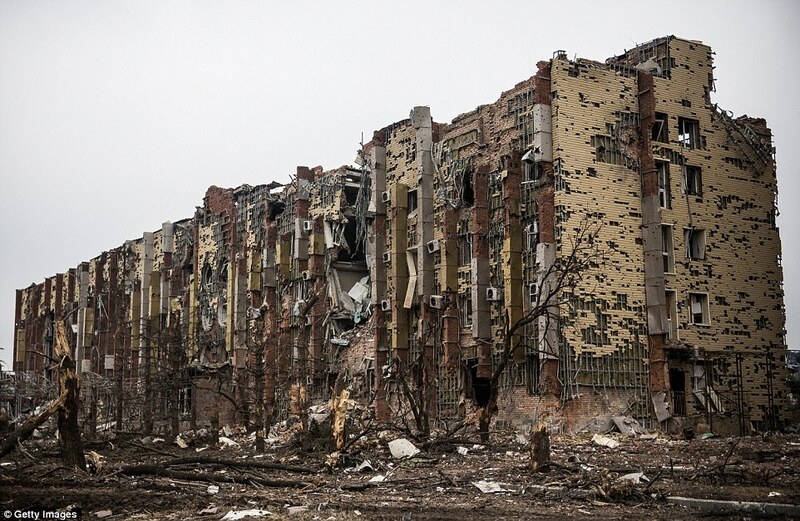 Big-lie pretext for aerial war and destroying Ukraine’s society. US-EU corporate plan = Undefended looting is kept quiet from any public. War-mongering corporate media increasingly foments war fever. Big-lie pretext for NATO and US armed intervention? 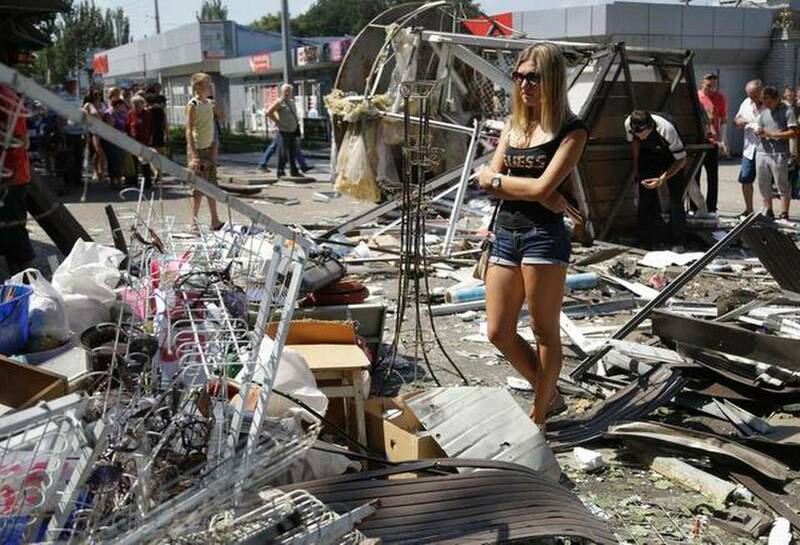 US-led Kiev aerial bombing and shelling civilians and civilian targets. 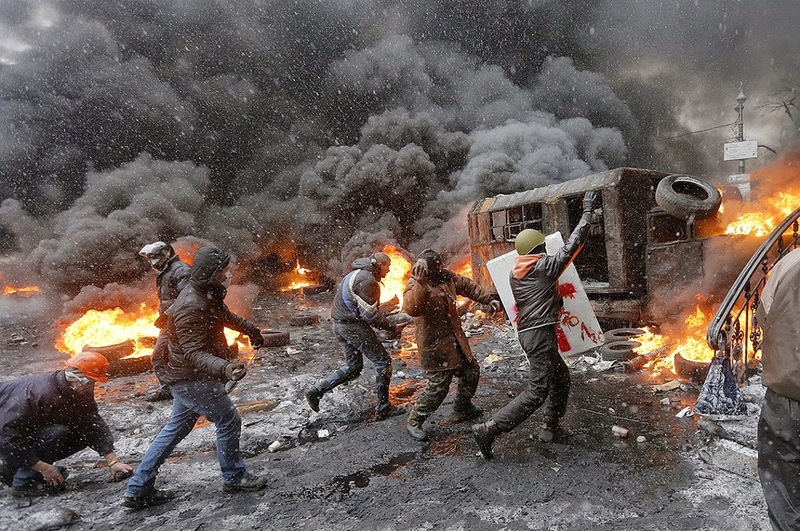 US-Led Kiev = More deaths than Bosnia by NATO bombing. DNA of US system = “Economic war” ratcheted up ever higher to destroy the life base DNA of US system = Target is to wreck society = A death machine. DNA of US system = Divide the population into warring sides. DNA of US system = US dominance opens transnational corporate invasion = . East Ukraine resisted the Nazi invasion in the 1940’s. DNA of US system = Environment and resources are hollowed out. 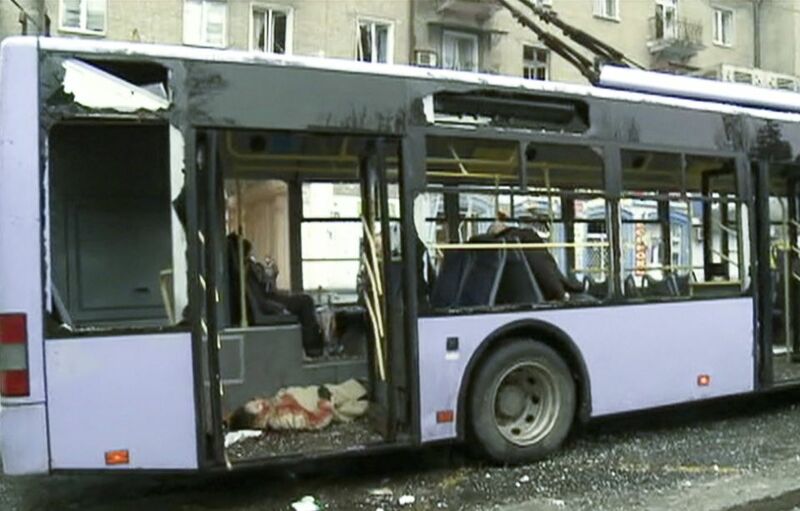 This entry was posted in USA-NATO-EU-KIEV WAR CRIMES LIST FOR UKRAINE Ukraine AS OF FEB 2015 and tagged USA-NATO-EU-KIEV WAR CRIMES LIST FOR UKRAINE Ukraine AS OF FEB 2015. Bookmark the permalink. ← ISRAELIS THAT MASS MURDER CHILDREN THREATEN TO MURDER JOURNALIST FOR CARTOON IN HAARETZ THAT SHOWS THAT ISRAEL MURDERS JOURNALISTS!